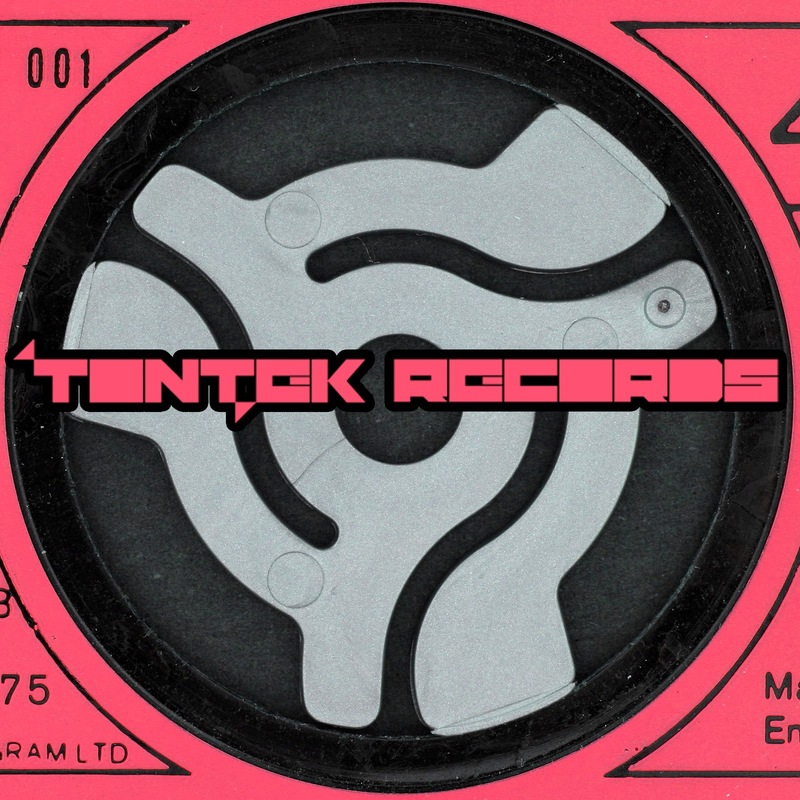 TonTek Records is on a roll right now with the release of the " Module 1 " EP by label founder Tony Demoet. He comes through with a massive track this time that fuses a tough funky groove with some wicked analogue sounding synth stabs riding away over the top. This track is loaded with tons of funky vibes, perfect dance floor techno.